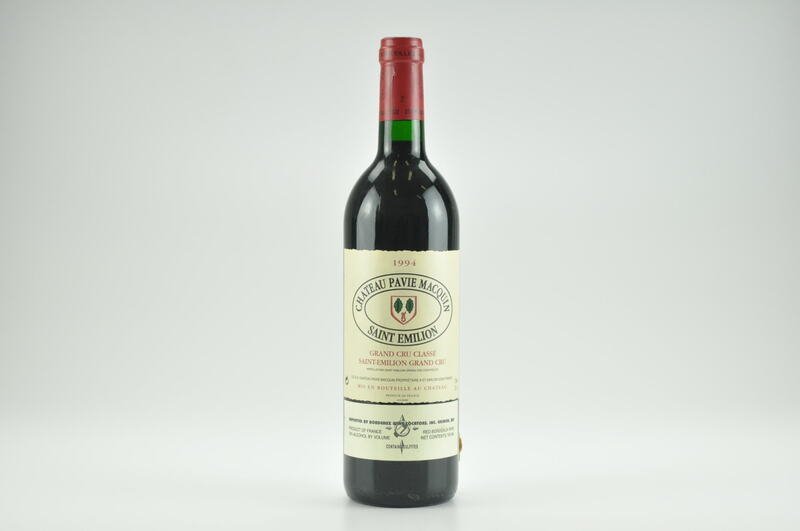 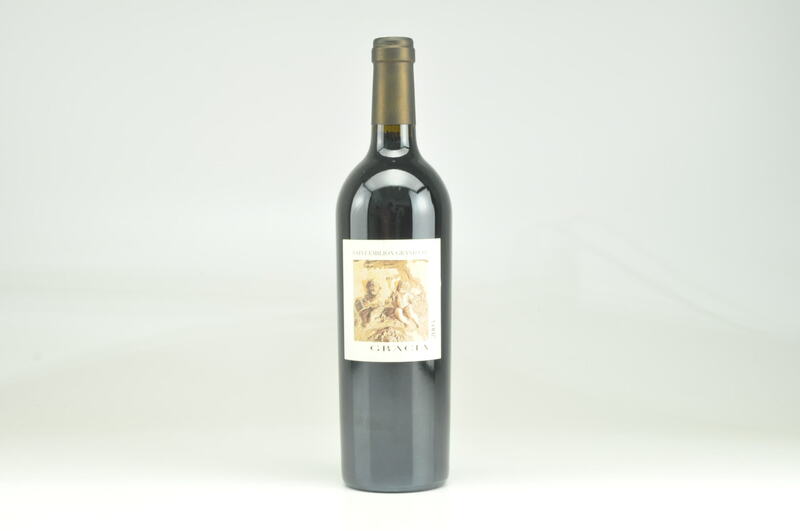 Wine Advocate #212 Apr 2014 Robert M. Parker, Jr. 94 Drink: N/A $63-$153 (81) This property, which has been on a qualitative tear over the last generation, has produced one of the most successful wines of 2011. 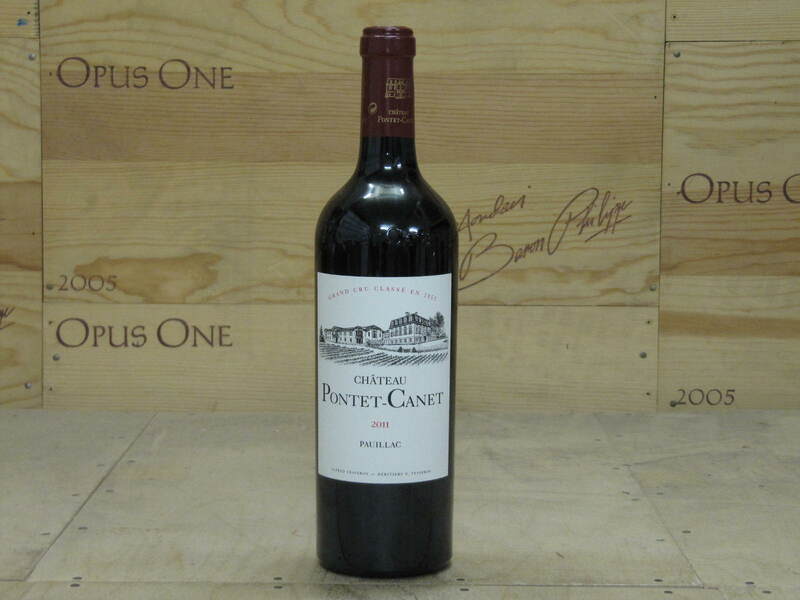 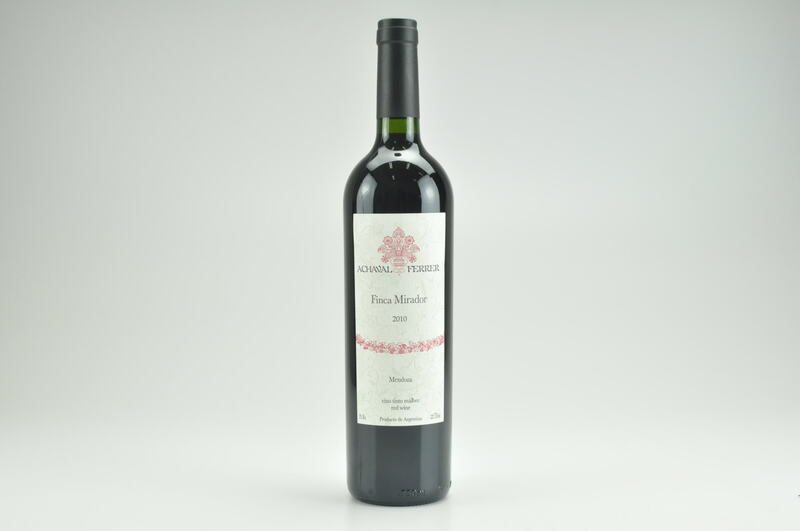 A blend of 60% Cabernet Sauvignon, 30% Merlot and the rest Petit Verdot and Cabernet Franc, it is broad, rich, medium to full-bodied and dense. 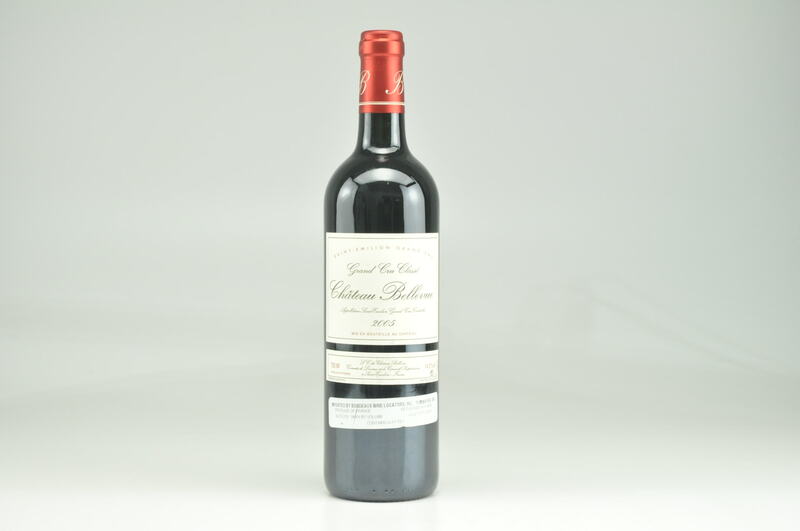 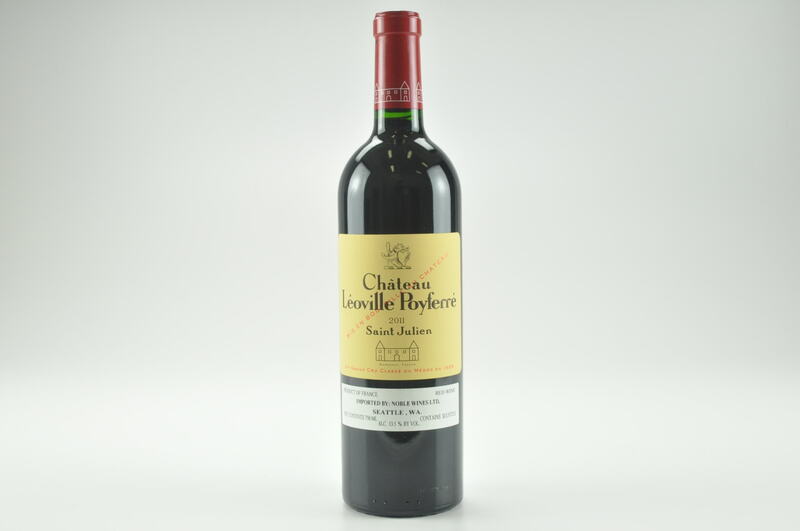 It boasts an inky/purple color as well as lots of concentration, silky tannins, and a bigger, richer mouthfeel than any of its St.-Julien peers. 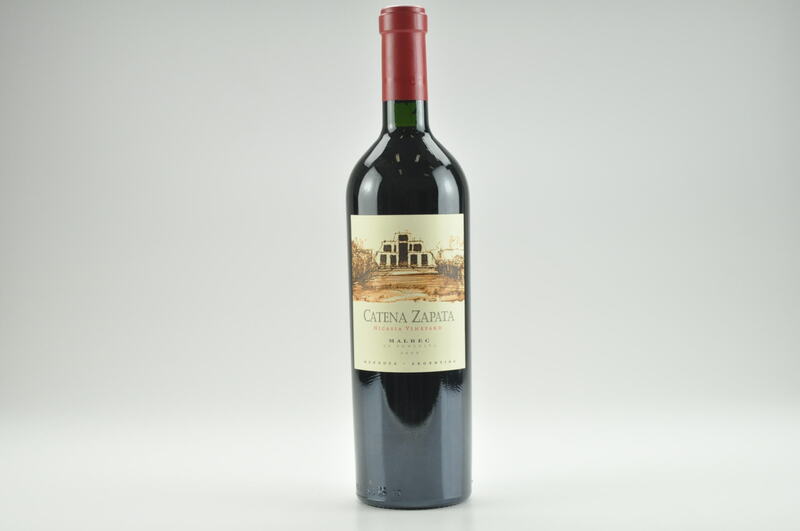 The result is one of the stars of the vintage.